Weeping green leaf Japanese maples may not be the most popular of the maples, but wait until you see this one! Acer palmatum var. 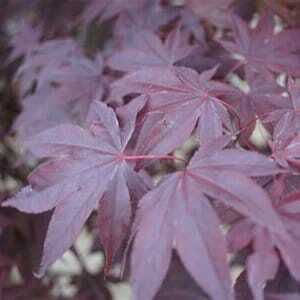 dissectum ‘Viridis’ Japanese maple will brighten up any yard with its bright lime green leaves and its weeping habit. In the spring as the green leaves start to emerge, it will begin to have clusters of reddish purple flowers hanging daintily from its branches. This is often overlooked in red leaf varieties. But with the green leaves of the Viridis Japanese maple, it’s sure to stand out. Another thing that is spectacular about the Viridis is this tree’s fall color. 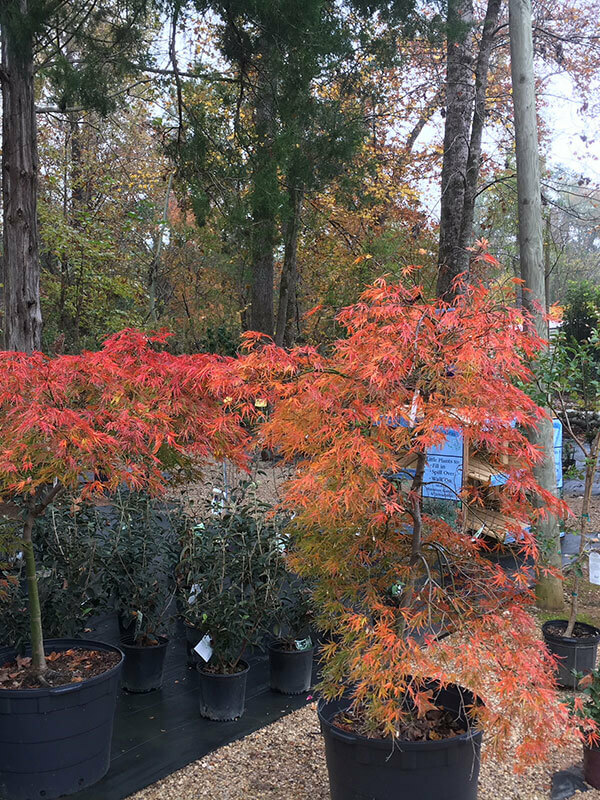 You will never see such amazing color on the red leaf Japanese maple varieties. 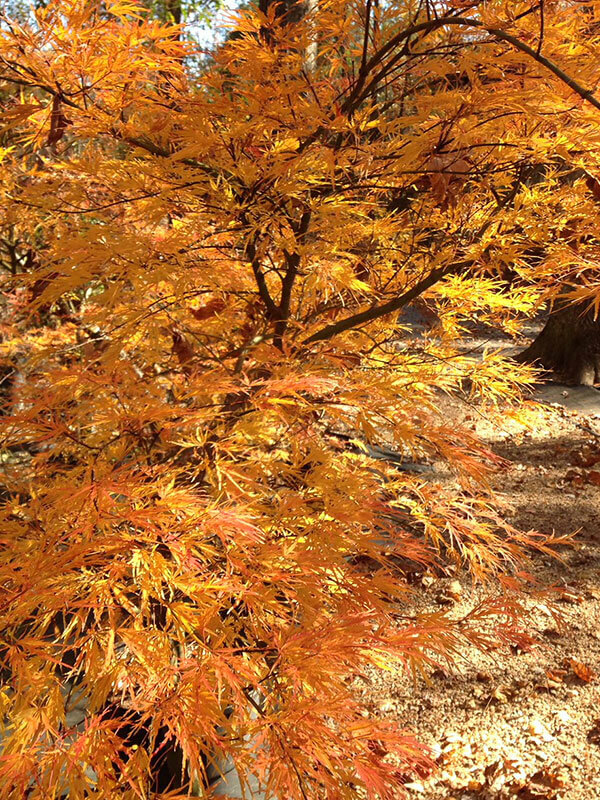 Colors range from yellow to orange to shades of scarlet throughout the season. The dissectum, or lace leaf leaves, will be two to three inches long. 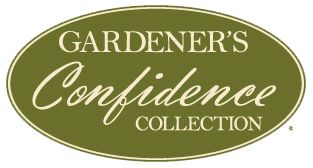 In the winter you will surely not be disappointed with its bright green colored bark and the weeping, cascading characteristics of the branches making it a must-have in your garden. 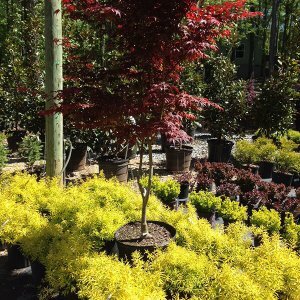 Japanese maples can be planted in Zones 5-8. The Viridis Japanese maple will reach 8-10 feet tall and about the same in width. This tree is very diverse with its sunlight requirements. It can take full shade as well as full sun. In warmer climates, part shade is recommended. 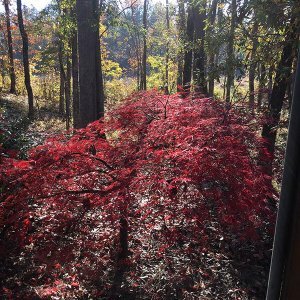 This Japanese maple is low maintenance and requires very little attention. 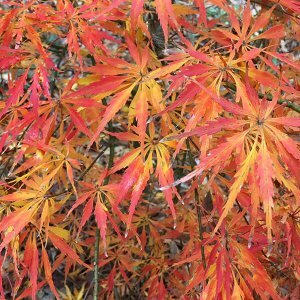 Viridis Japanese maples can be used as a specimen, as a focal point, or even a backdrop in any type of garden. It even works well in a container on your patio. 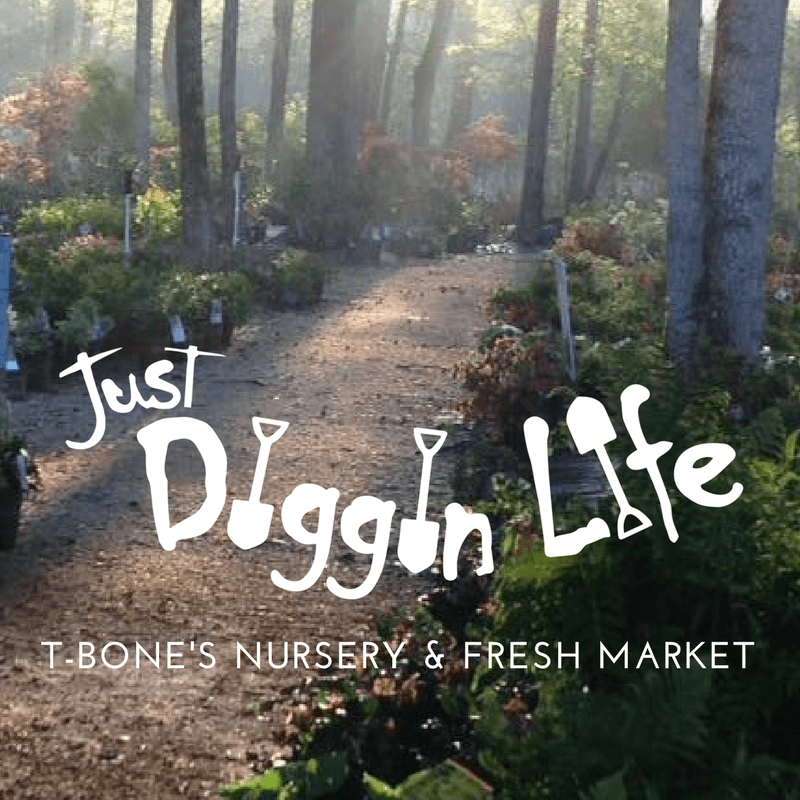 So find a place for a beautiful Viridis Japanese maple in your garden today!